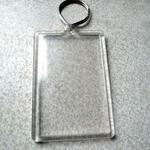 These small keychains are perfect to give as gifts to children. 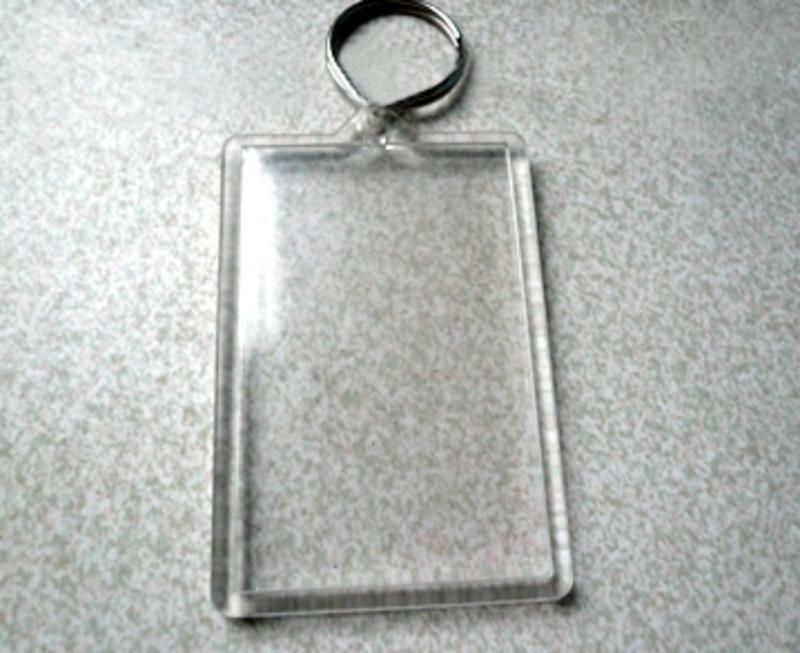 Print your high quality lenticular keychain with your company's design. Save 24% per piece by doubling your order to 40.000 pieces.